While things didn’t turn out too well for Solo: A Star Wars Story at the box office, it’s hard to put much of the blame on last-minute director Ron Howard. 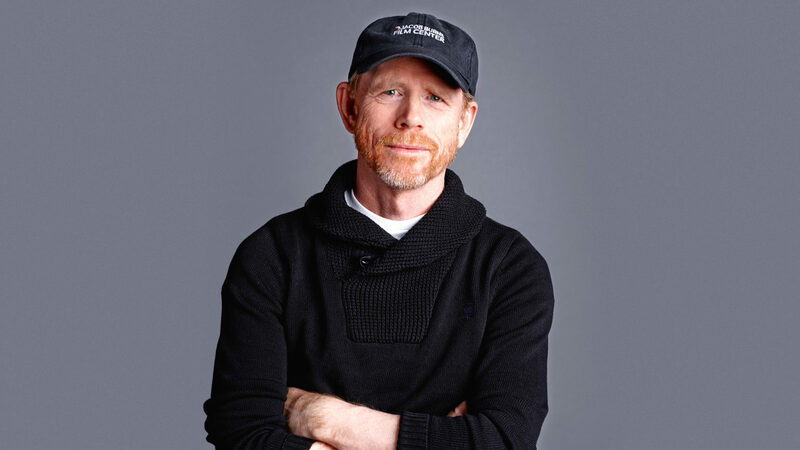 Ron Howard has revealed how he’d consider returning to direct another Star Wars film, saying it would ‘depend entirely on the story’. 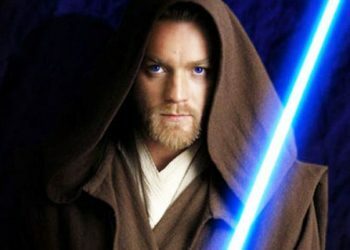 The 64-year-old director was drafted in to replace Christopher Miller and Phil Lord on Solo: A Star Wars Story after the pair departed the project over creative differences. 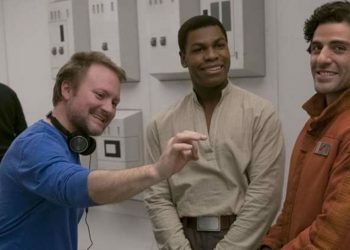 Solo: A Star Wars Story under-performed at the box office when it was released in May earlier this year, but Howard isn’t put off by the prospect of directing another outing. Speaking with The Metro, Howard discussed a potential return. “I had a great experience with that. It would depend entirely on the story,” Howard said. 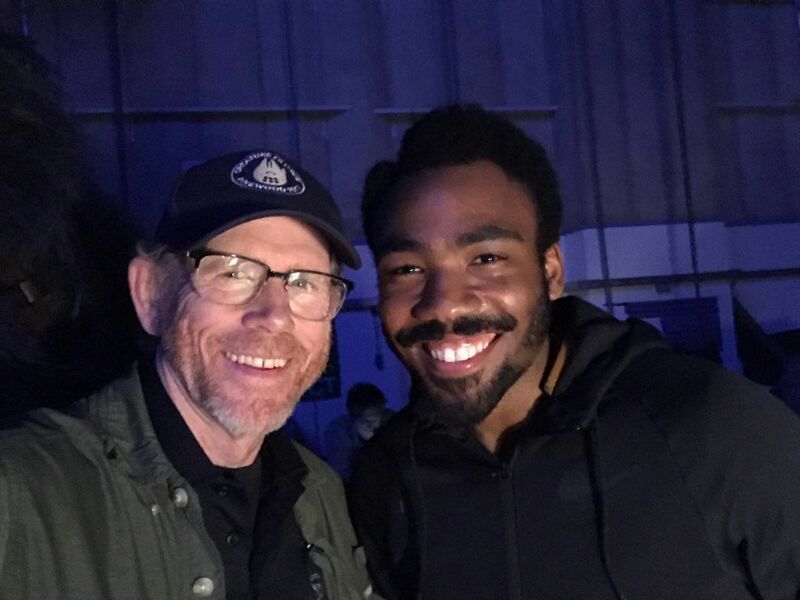 Howard also spoke about his daughter, Bryce Dallas Howard, directing an episode of Favreau’s The Mandalorian saying, “She’s having a great experience. So I’m kind of living through it again through her. It’s just a creative, inspired group of movie lovers who make those projects”. 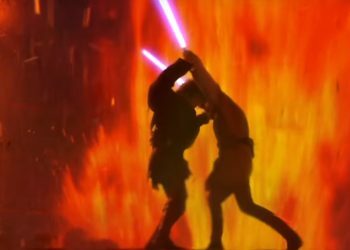 Solo: A Star Wars Story did not meet the lofty expectations of Lucasfilm and Disney executives, and the budget for the project ballooned after directors Chris Miller and Phil Lord were fired after two months of filming. Ron Howard came in and handled two more months of production shortly after. The movie only made $392 million worldwide. 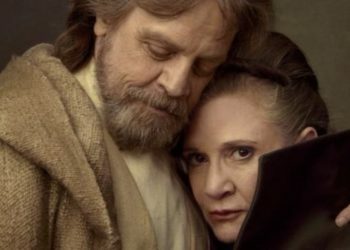 Still, just as one flop can’t prompt Disney to cancel some of its plans, perhaps Star Wars: Episode IX can do well enough to resurrect a project or two when it hits theaters on December 20th, 2019.